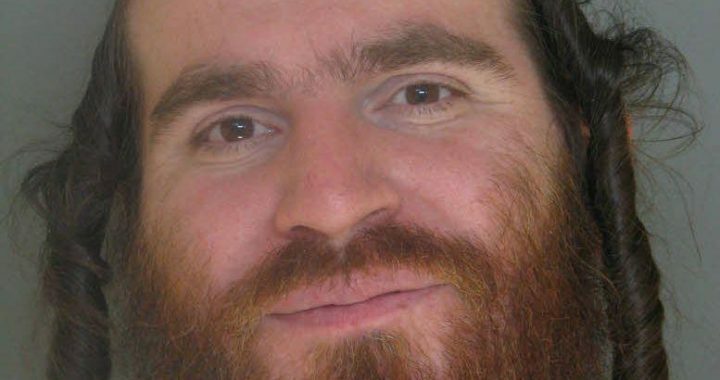 On July 19th, Meir Dascalowitz completed a four month prison sentence for violating the terms of his parole in March. The day after his release, Dascalowitz again violated the terms of his parole by entering a men’s mikva in Monsey where he began performing a sexual act in front of a young man. Dascalowitz has been re-arrested and a hearing is being scheduled in the coming weeks. If you or someone you know was hurt by this man, please contact your local police. If you are in need of support or assistance with reporting, please contact JCW. See Dascalowitz’s Wall of Shame listing here.